Gordon G. Chang is the author of The Coming Collapse of China and Nuclear Showdown: North Korea Takes On the World. His writings have appeared in The New York Times and The Wall Street Journal, among other publications. 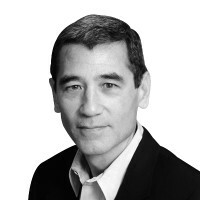 Follow him on Twitter @GordonGChang.